Hello everyone, this is Tanmay Chakrabarty and welcome to this Wunderlist tutorial. 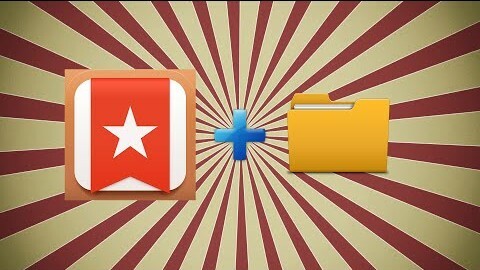 Today we will see how to create folders and keeping task lists inside folders in Wunderlist. Bored with text? Watch this video tutorial to learn working with folders in wunderlist. To create folder you have to have a task list. For now considering that you don’t have any task list. Click on the + button at bottom-left corner of the application. Now right click on the newly create list and list of options will appear at the bottom of the screen. A folder with the name New Folder will wrap your list. This means the list on which you right clicked is already gone inside folder. And if you have more lists you can simply drag them under this folder and drop them. You can also sort both lists and folders and also lists inside a folder. First of all open the folder if it is collapsed. Select Rename Folder and you can now rename the folder.